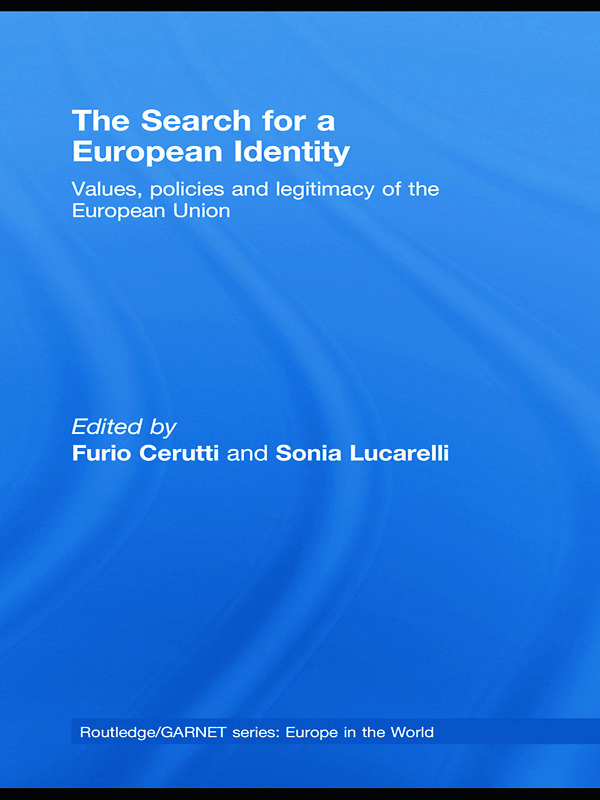 This book examines the link between political identity and legitimacy in the European Union. Stimulated by the crisis of legitimacy and identity suffered by the EU after the referenda on the Constitutional Treaty, the editors have developed a theoretical framework to examine the interplay between these two items in the problematic development of the EU into a fully-fledged political actor. Test these concepts in the analysis of EU policies that may reveal the world views and the principles upon which EU legislation is based, and whose degree of acceptance on the side of the citizens is an indicator of how far a shared political identity has developed. Featuring case studies on foreign and environmental policy, biosafety policy, biotechnology regulation, civil society, human rights promotion, as well as studies on the role of memory, space and external views on the process of European identity-building, this book will be of interest to students and researchers of political science, political philosophy, European politics and European Studies.